TCU Florist has been providing Fort Worth residents with beautiful blooms since 1946 and they have become known as some of the most talented florists in the whole state. When they work with weddings they far outdo many other flower shops in the local area as they dedicate a greater amount of time and attention to every single detail. When you order your flowers from this service you will not regret it as the highest standard is always absolutely guaranteed. Everything can be taken care of by the professionals at Pam’s Ribbons and Roses. This team offers a full design service that will create bouquets as well as all of the additional decorations that go with them. 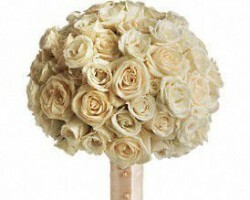 Their head designers will work closely with you to create arrangements that suit your style and personality perfectly. They are able to adjust each of their creations to fit a formal ceremony, an all-out celebration or any other kind of special event. This kind of flexibility makes this Fort Worth florist the top choice for weddings. 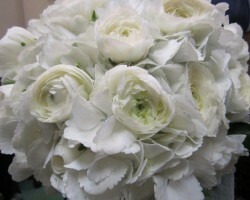 As one of the oldest florist services in Texas, H.E. Cannon has earned a reputation for only supplying the most beautiful bouquets in the state. The service was founded in 1893 the expertise has been passed down throughout the years. Not only does the whole team deliver some of the best wedding flowers in the industry but these experts are the friendliest in the business. H.E. Cannon is able to provide floral arrangements for any type of event and will be able to match your wedding style perfectly. At Jasmine Gardens they only ever offer the very best. 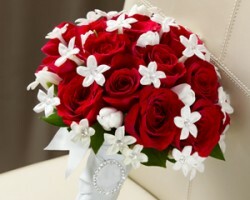 You will be able to request customized designs that encompass all of your favorite flowers and colors. 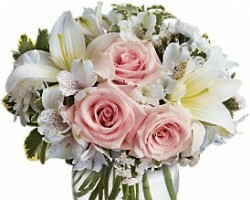 In addition to being one of the most talented florists in Fort Worth, TX, this service is also the most reliable. Knowing that your wedding flowers will be delivered exactly on time and look absolutely perfect is the key to having a stress free big day. Turning to these experts is the only way to guarantee excellence. 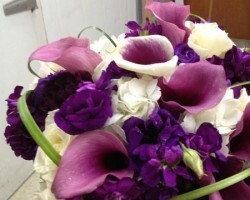 The floral experts at Bice’s Florist are able to arrange beautiful bouquets for any occasion. Although they are certainly talented when creating flower displays for any type of event, they have become known throughout the state for their wedding designs. Reviews of their work are always filled with praise commenting on how fresh and colorful each of their arrangements were. Not only will you get a great display for your big day but Bice’s Florist also offers highly affordable flowers delivery in Fort Worth and the surrounding area.